Qoros will be using a new technology that uses illuminated LED strips on the top of headlight cluster. This new technology is that is believe to improve drivers visibility. The company also created a touch screen multimedia system that allows easy communication between driver and the car. 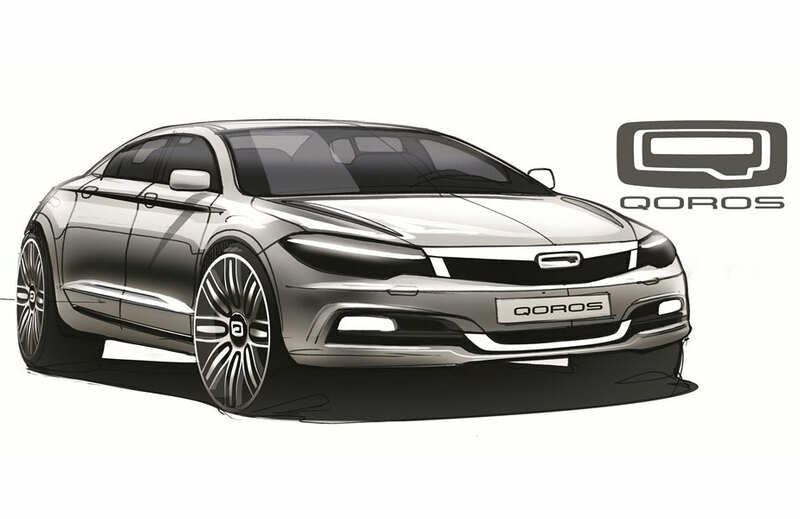 At the Auto Show, Qoros plans to show also 2 more concept cars that will set the standard for new models to come. Qoros is the result of an Israel- Chinese effort created in 2007. The company also said it expects to introduce new models every 6 six months after the show.. Thanks for sharing the post. Get the 2006 dodge ram headlights from HID Retrofit Kit who has the great collection of headlights.